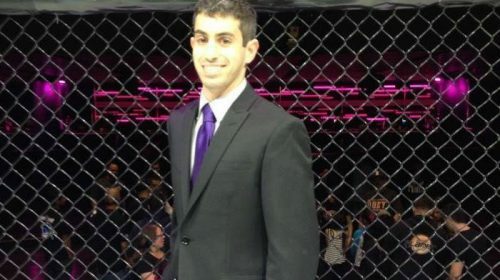 The bout CES MMA matchmaker Pat Sullivan called his most underrated fight of the night is officially off the card. 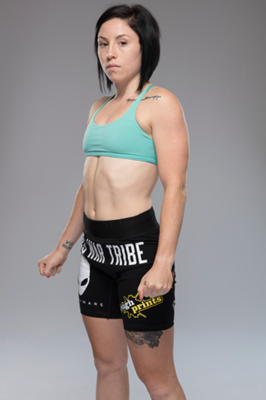 Mallory Martin will no longer face Maria Rivera at CES 50 due to Rivera missing weight by a reported 17 pounds. The bout was supposed to be at strawweight and Rivera weighed in at 133 pounds. When did you find out that she missed weight and what was your initial reaction? Mallory Martin: “I found out at 1pm that she was at 125 and my manger was hoping she would make 120. But apparently she lied and she was actually at 127 and so when she came to weigh ins she got on the scale and the scale read 133 and she said this scale isn’t right. Got off, got on same weight! My coach said no your scale at home isn’t right! This isn’t the first time people have missed weight. This is the third time. not by this much of course. I’m very upset this is a different level of disrespect. And unprofessional. Super upset and angry but you can’t control other people’s actions and dwell on it you just have to keep going on. I have been competing every month this year but one month, so with this happening and all the weight cuts I’ve been doing I’m gonna have to see and sit down with my coaches and go from there. I’ve already been offered some fights but my body can only do so much. This last fight camp i was sick for a week and my body was so sore from back to back fights and weight cuts so we will see what the future holds. Thank you! A light heavyweight matchup between Fabio Cherant (1-0) and Marquis Allen (1-1) will be bumped up to the main card on AXS TV. It will be the opening bout on the broadcast.